BMW has uncovered the next step in its grand electrification plan with the reveal of the Concept iX3 at the Beijing Motor Show. It’s an all-electricX3 SUV set to arrive in 2020 and will be built in China at the firm’s Shenyang plant. The concept arrives as several premium manufacturers gear up to take on the Tesla Model X. Jaguar is first into the fight with the new I-Pace that will be available this summer, while Audi will join later this year with the arrival of the e-tron. Mercedes will muscle in on the act too, with an all-electric SUV called EQC arriving in 2019. 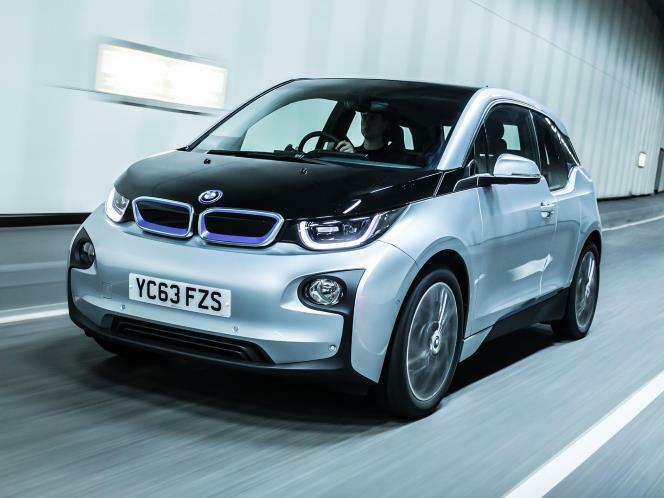 The iX3 marks a significant shift in BMW’s electric car story, as unlike the i3 and i8 it’s a fully-fledged i model based on an existing car in the firm’s line-up. With BMW having trademarked iX1 through to iX9 it could be the first in a broad line-up of all-electric BMW SUVs. 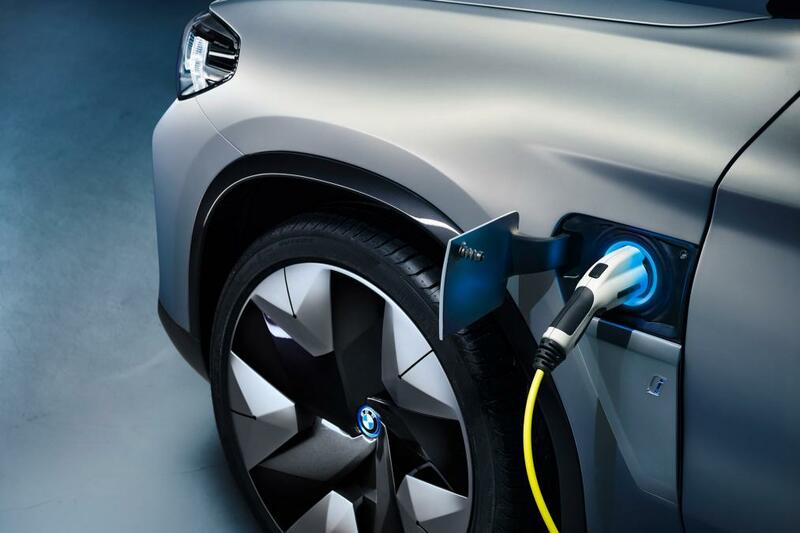 After the arrival of the iX3 in 2020, BMW promises that it’ll be able to fit any new series model with an all-electric powertrain thanks to flexible new platforms. From a design point of view, the Concept iX3 reimagines the regular X3 with a number of unmistakable electric car styling features. 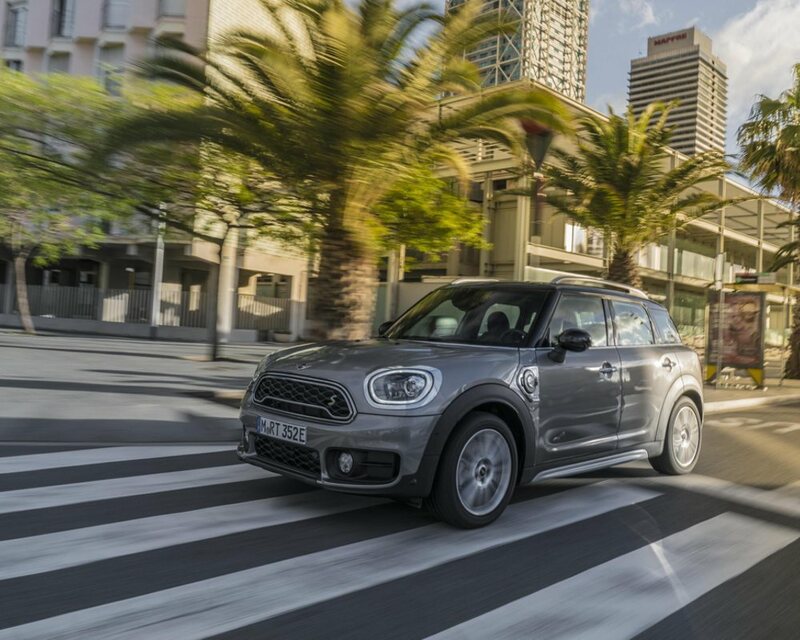 At the front end of the car, the apron has been redesigned with slimmer ventilation and smoother surfacing, while the classic kidney grille is now filled in for aerodynamic benefit. 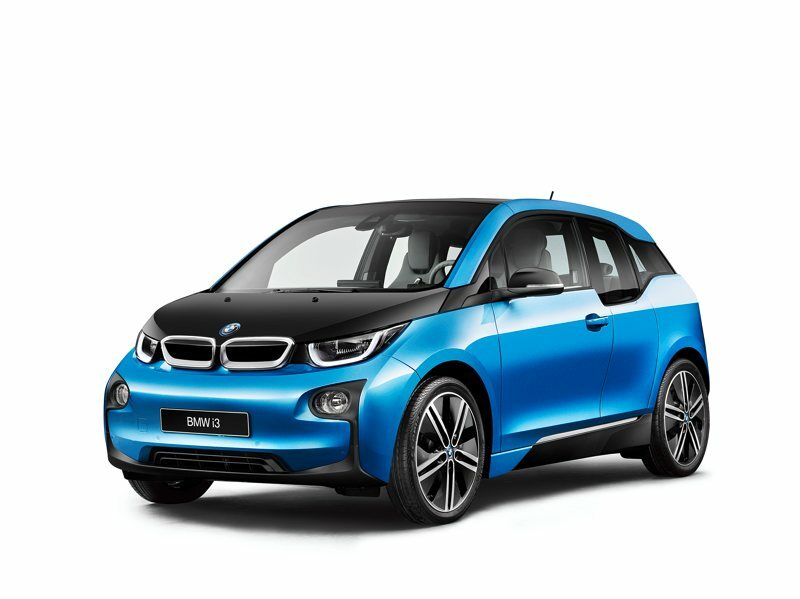 The EV charging port sits behind the left side front wheel arch, while fresh side skirts and a new rear bumper complete with an eye-catching diffuser arrive, both sporting trademark BMW i blue accents. It rides on a set of bespoke, lightweight wheels, which BMW says have been designed to be as aero-efficient as possible. 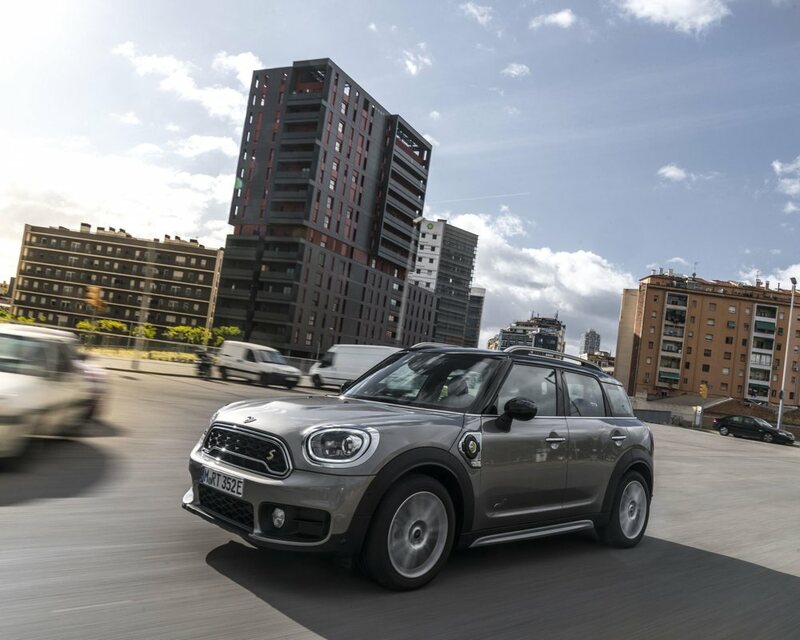 The overall changes compared to the regular car aren’t numerous then, but BMW says that these sorts of tweaks are to be expected going forward in its future electrified series models, and that the Concept iX3 highlights the level of design differentiation it believes will be enough to separate conventionally powered cars from all-electric counterparts at a glance. 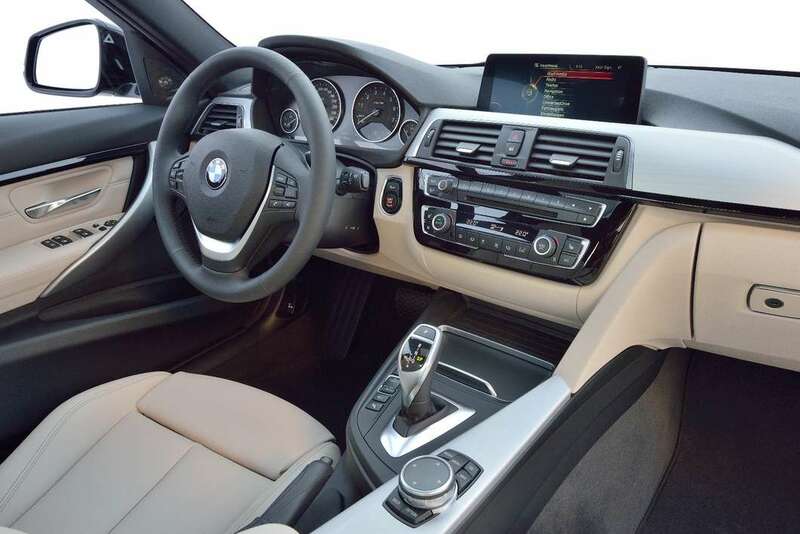 BMW has yet to issue pictures of the interior. Under the skin, the Concept iX3 features BMW’s latest and fifth-generation eDrive electric technology, grouping the electric motor, transmission and power electronics into a new, separate electric drive component. 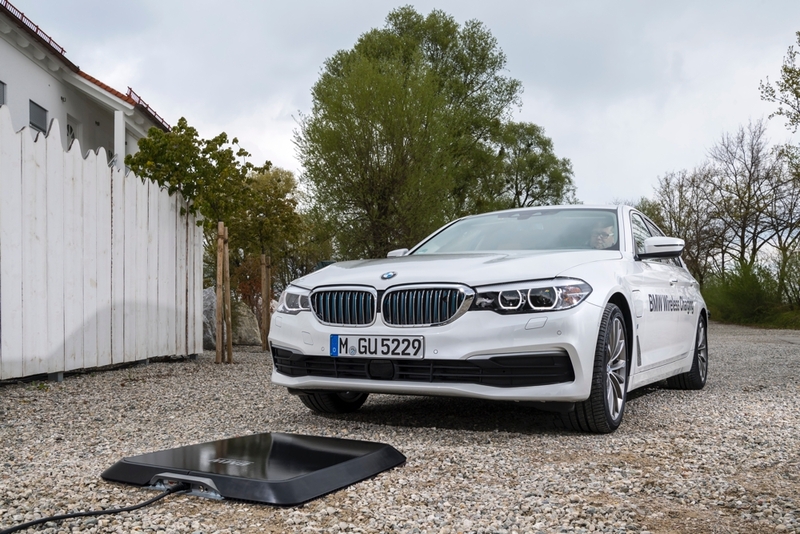 However, BMW says that one of the biggest advantages of its latest systems comes in the form of more powerful, denser batteries, saving weight and serving up packaging advantages. 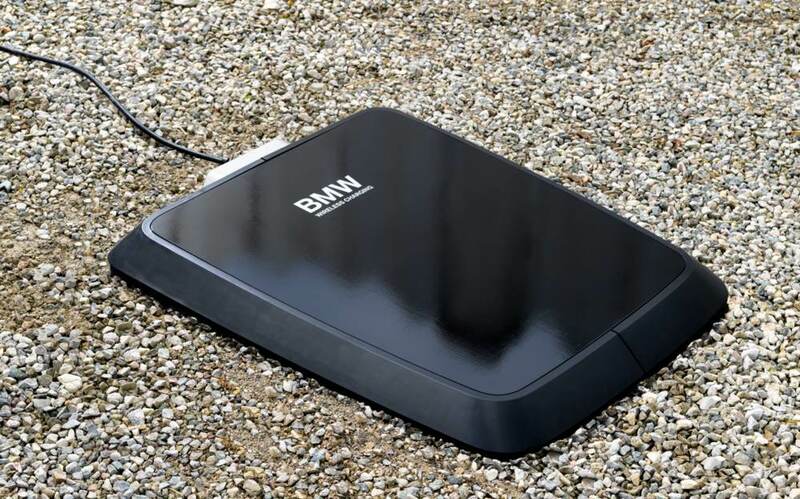 The battery itself boasts a capacity of ‘over’ 70kWh, while BMW’s new-generation electric motor is rated at a claimed 266bhp. It’s unclear for now, but it means that if BMW plans to offer the iX3 with a dual-motor, all-wheel-drive drivetrain, total system power could come in at 532bhp. A claimed range of 249 miles under the tough new WLTP regulations is touted, which is on par with Audi’s e-tron but behind the Jaguar I-Pace. A 75kWh Tesla Model X 75D claims 259 miles, though under now redundant NEDC regulations. 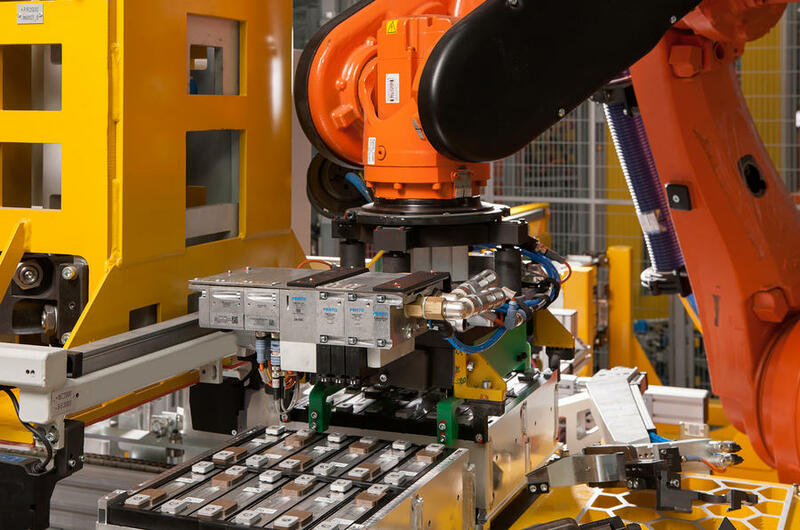 Like the Audi e-tron, the iX3 will arrive ready to support 150kW fast charging thanks to clever battery cooling and temperature control tech. 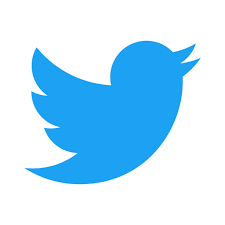 It means that an 80 per cent recharge will be possible in less than half an hour, when plugged into a charge point capable of delivering the super high voltage. 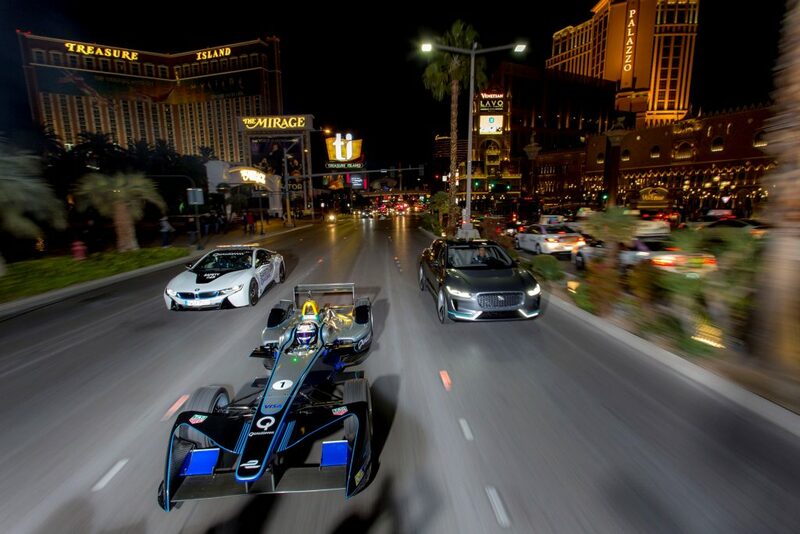 BMW has announced that it will work closely with the Andretti team in the FIA Formula E Championship – the fully-electric city street racing series. 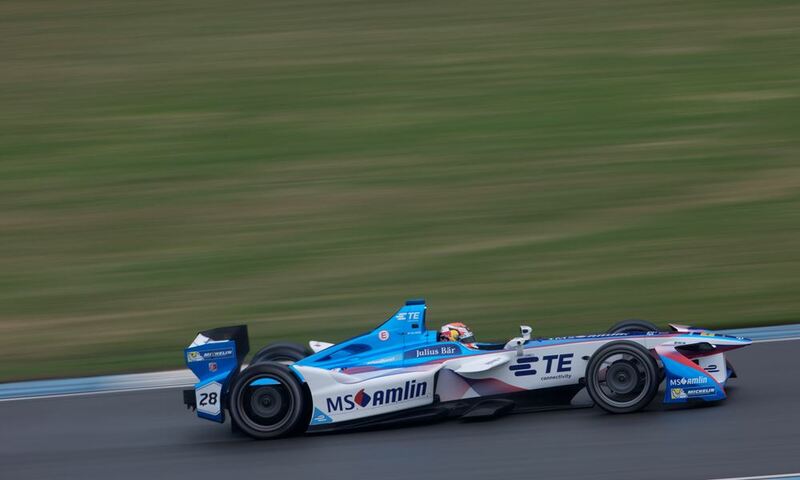 As a partner of Andretti Formula E, BMW Motorsport will work closely with the team in order to familiarise itself with the series and to check the possibility of a works involvement in the future. 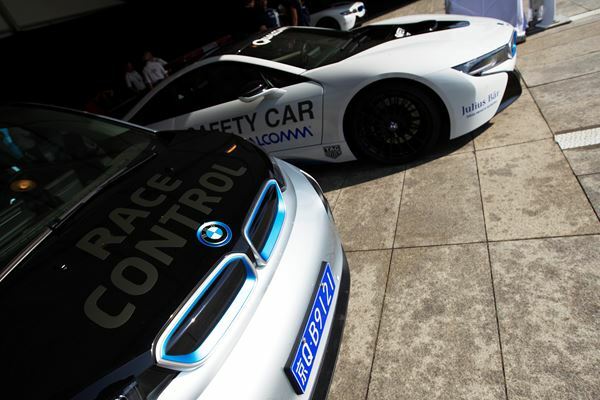 BMW i, which has supplied the Qualcomm Safety Car, medical car and rescue vehicles for the first two seasons, remains the Official Vehicle Partner for the Formula E all electric racing series. 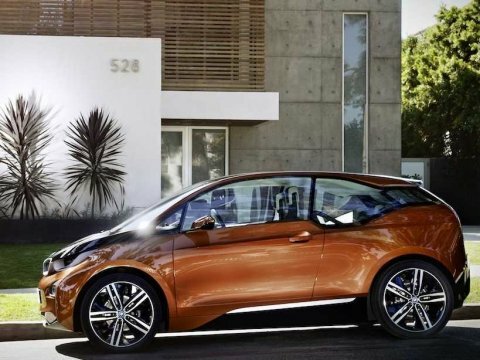 German weekly paper Welt am Sonntag reported, citing company sources, that BMW plans to launch a new version of its i3 electric car next year with a longer range and revamped design. 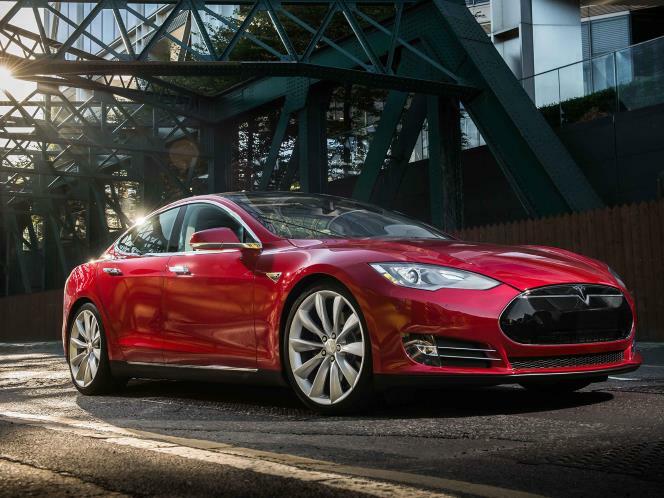 The jury at Car of the Year 2014 or CotY 14, as they say has trimmed the initial long list to a short list that contains two electric cars: The BMW i3 and Tesla Model S.
For this voting phase, each juror selected seven candidates in a simple vote, and the ones with most votes comprise the group of seven Nominees 2014. 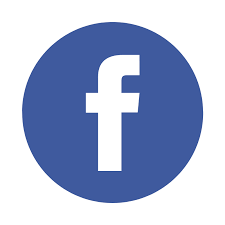 Now the Jury will focus only on those models, and will be conducting tests near Paris next February, prior to the final vote and the announcement of the winner in Geneva on March 3rd, 2014. 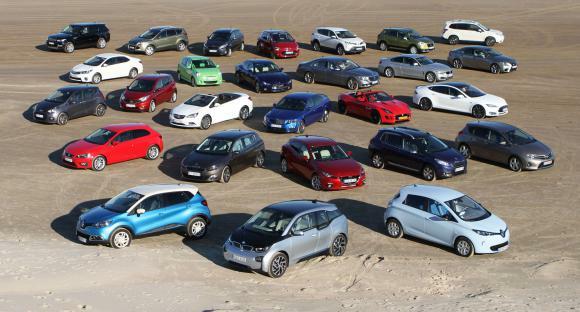 The seven finalists include regular cars as Citroën C4 Picasso, Mazda3, Peugeot 308 and Skoda Octavia along with the extra-luxury vehicle Mercedes S-class, and full electric BMW i3 and the Tesla S.
Established in 1964, the European Car of the Year award was set up to celebrate a “single, decisive winner” each year among all new cars in Europe. 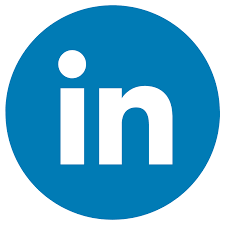 Read more at CotY14 site.